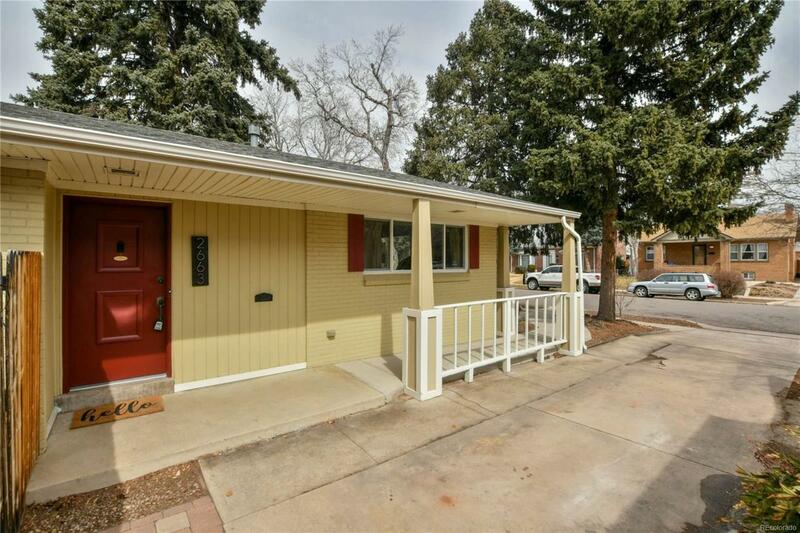 Charming, mid-century brick home in the desirable Park Hill neighborhood. 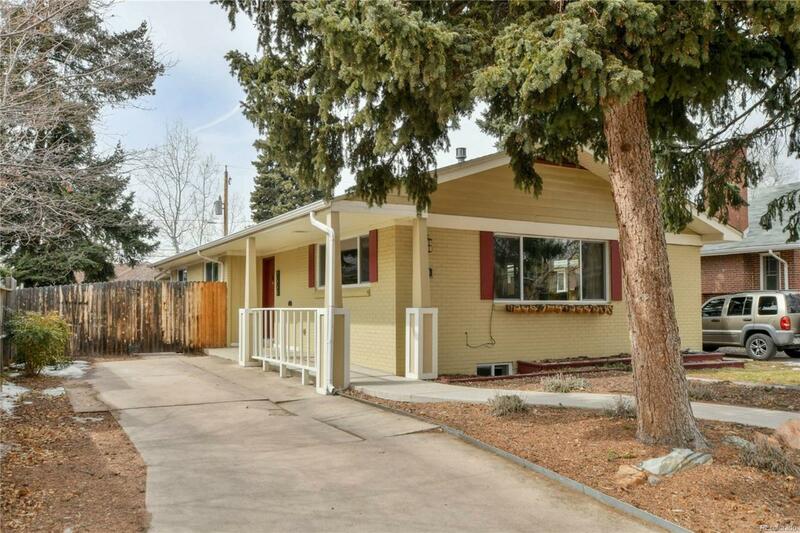 Located on a lovely street, on a large lot with mature trees and landscaping. Huge windows let in abundant natural light, spacious main living room with coved ceilings & beautiful gas fireplace, dining/eating area, open floor plan & large kitchen with granite and S/S appliances. Master bedroom with its own attached bathroom! Main level features 3 bedrooms, and 2 baths with tile, slate & travertine. A spacious finished basement features a large family room space, laundry and an additional bedroom & 3/4 bath. 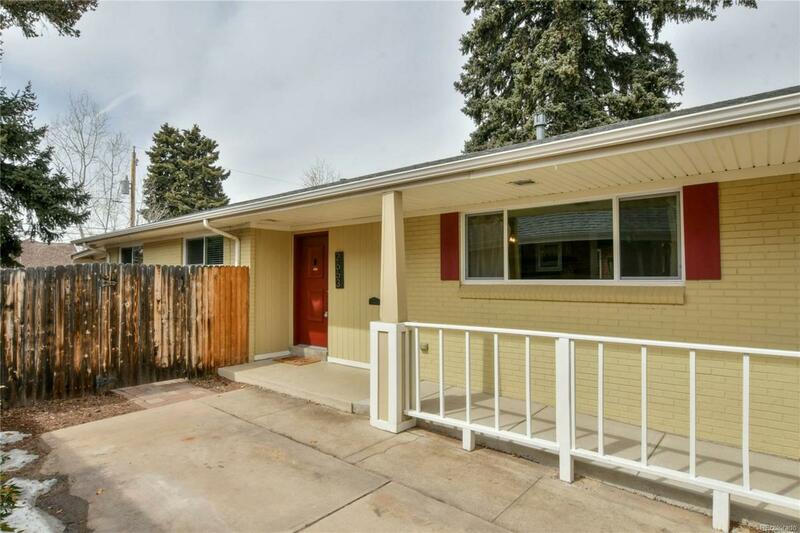 Enormous, fenced backyard with covered brick patio. 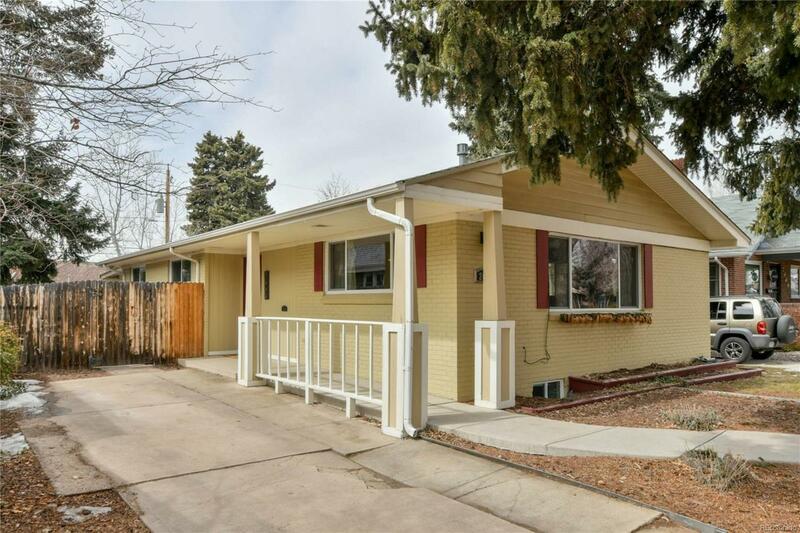 Close to great restaurants, parks, library, museum and Denver Zoo. East High School.